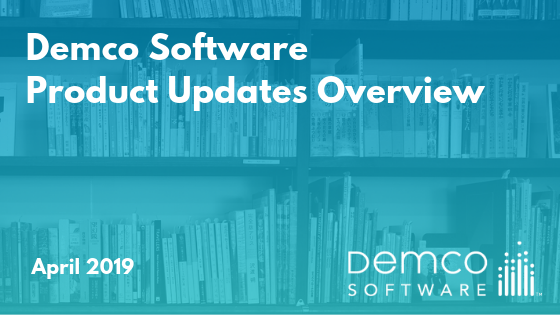 In addition to run-of-the-mill bug fixes, we’re excited to announce some new features that are available to Demco Software customers across our entire suite of products. It’s that time again! Each year, our Wandoo Reader libraries experience a flurry of updates to their reading program management software in advance of the summer reading season. We release these upgrades in batches, rolling the newest pieces of functionality out to customers as quickly as we can. Our goal is to release upgrades to the administrative side of Wandoo Reader first, since those changes impact pre-summer program setup. Then we release the upgrades that will impact patrons, giving libraries plenty of time to explain those changes to users before summer reading season begins. 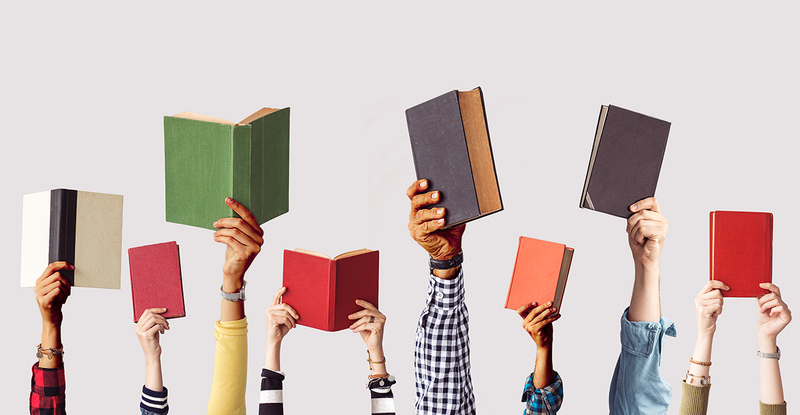 Customers can always find up-to-date version history notes on the Knowledge Base, but below is a summary of some of the most noteworthy changes we’ve made in advance of the 2019 summer reading season. Community Reading Goal: What better way to encourage community engagement and build shared accountability among summer program participants than to set a community-wide reading goal that everyone is working toward? Program creators can now use Wandoo Reader to set a program-wide goal. Participants’ progress toward that goal is visible on the staff side through reports and on the patron side through a progress tracker like the one at right. The units you use to define your community reading goal are completely up to you — you can track pages, books, minutes, challenges, or something completely different. 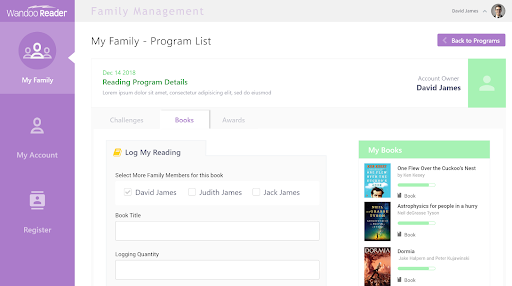 Personal Reading Goals: Program participants can now set individual reading goals, too. If parents or guardians want to set goals for their children that are separate from your library’s program, using individual reading goals is a great way to do that. A new band of outer-space-themed characters will greet Wandoo Reader users, just in time to kick off the 2019 summer reading season. Telescopes, planets, rocket ships, and more — this new character set and its accompanying storyline will get your youngest readers excited about the 2019 Universe of Stories theme. One of our customers’ favorite elements of Wandoo Reader is how easy it makes family registration and management. 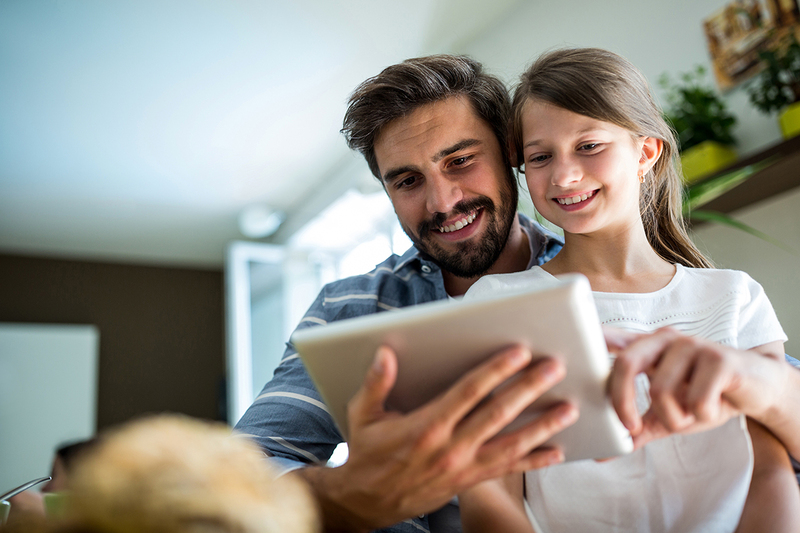 Our family account management portal provides a centralized logging experience so that parents can track the activities of all their family members simultaneously. This way they don’t have to remember multiple logins and double-log activities as part of your library’s summer program. This year, the family management portal is getting a facelift. The sleek new user interface makes the family logging experience in Wandoo Reader better than ever. Above is a sneak peek of what the refreshed portal will look like. Check out this article on our Knowledge Base for a more comprehensive list of all the updates we’ve made to Wandoo Reader for 2019. Libraries using SignUp, Spaces, or D!BS — our event and room management tools — will notice some changes to how the software handles ILS authentication. If your library is using one of these tools and has ILS authentication enabled, library card numbers will now be treated as the unique patron identifier. This ensures that the data being captured by SignUp, Spaces, and D!BS reflects the patron’s record in your ILS. It also prevents patrons from bypassing registration or reservation limits your library might have in place. If your library doesn’t have ILS authentication enabled, emails or phone numbers will continue to be used as unique identifiers. As a reminder, ILS authentication is a setting that you can enable at any time – simply submit a support ticket via our online portal, and a member of our team will reach out promptly to assist. SignUp and Spaces, our mediated room management tool, have long been integrated to save libraries the inconvenience of double-booked rooms. That integration between SignUp and D!BS — our unmediated room management tool — has been missing. Soon, that integration will be live. 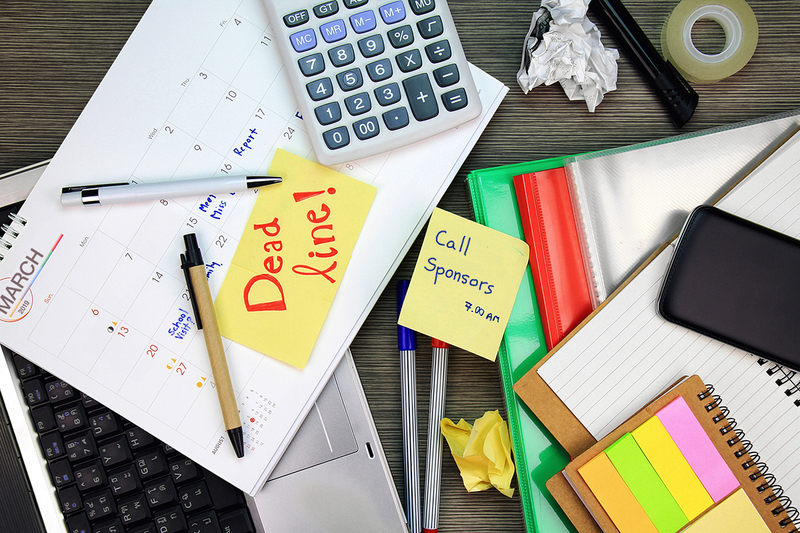 The integration between SignUp and D!BS will help libraries make all room-booking conflicts a problem of the past, regardless of whether a room is managed using Spaces or D!BS. Spaces is the last product in our portfolio that isn’t quite optimized for mobile devices. Currently, the patron-facing side of Spaces is only supported on desktops or tablets — but that’s about to change! We’re working on mobile-optimizing the patron side of Spaces so that members of your community can easily reserve rooms at your library, even if they’re on the go. Subscribe to the Spaces Version History article on our Knowledge Base to receive a notification when this upgrade is live. The updates summarized here are just the highlights. Refer to our Knowledge Base for a more comprehensive list of all the recent updates we’ve made across products. We’re constantly reviewing feedback from our customers to ensure that the improvements we’re making to all of our products accurately reflect the needs of our public library customers. In the future, you can expect to find more-frequent product update announcements here on our blog. To learn more about any of the upgrades summarized above, or to evaluate how our software solutions can help elevate your library’s community engagement strategy, contact us today.